Maruti Suzuki India Ltd. associated with the most sought after property/event i.e. 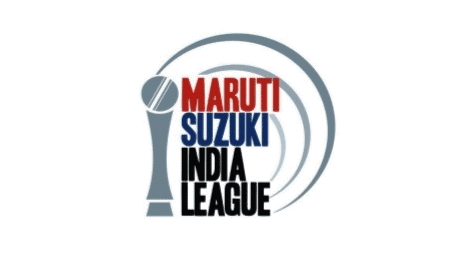 IPL on the digital platform in order to leverage the massive reach of the event. This association would not only have ensured reach and visibility for the company but also a ‘Brand Connect’. 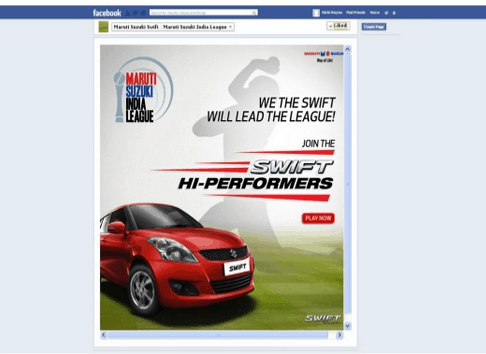 Leveraging the sponsorship would have made it easier for Maruti Suzuki to go beyond media inventories to create Engagement. This is what the company realized and wanted to accomplish. The company actually wanted to build a property of their own which intended fun, engagement involving both –‘ the Brand and Cricket!’ and not just stick to product videos or banners. 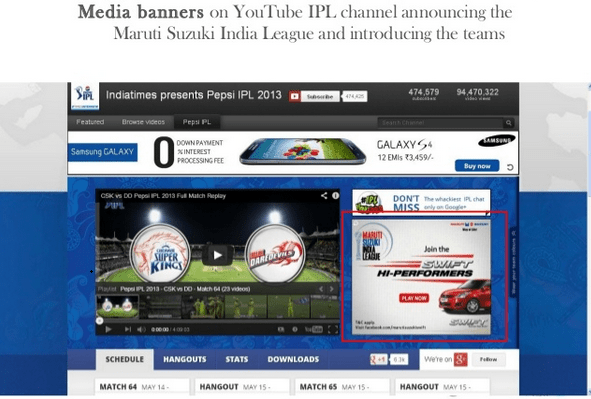 • Media banners were created and used on YouTube IPL channel to announce the Maruti Suzuki India League and introduce the teams. 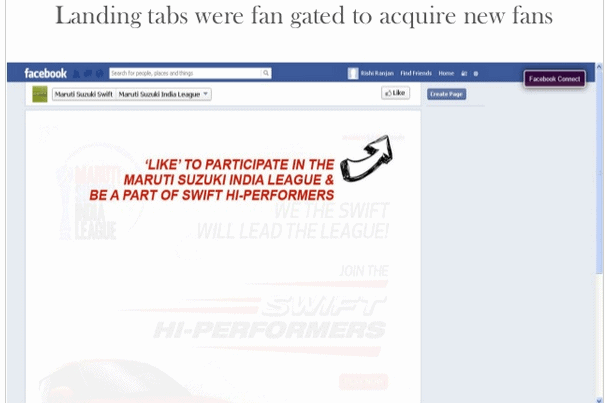 • In order to acquire new fans Tab on the theme of league & the brand connect, the company fan gated the landing tabs. • Fans were allowed to play cricket and score runs for their team, which was followed by taking a trivia. 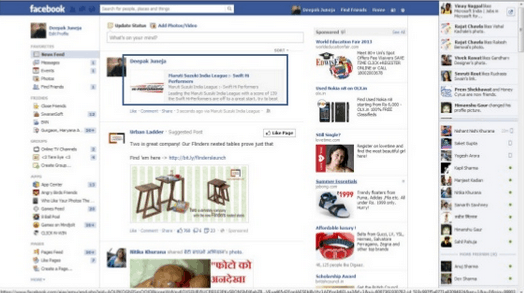 • The brand channels and New Timelines images were customized on social media. 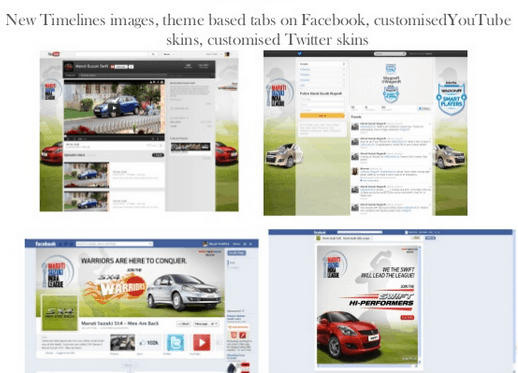 They also customized YouTube skins, Twitter skins and theme based tabs on Facebook.